Over on the Oliver + S blog, Rachel is spending part of January doing a year in review series that highlights some of the things we covered there last year. 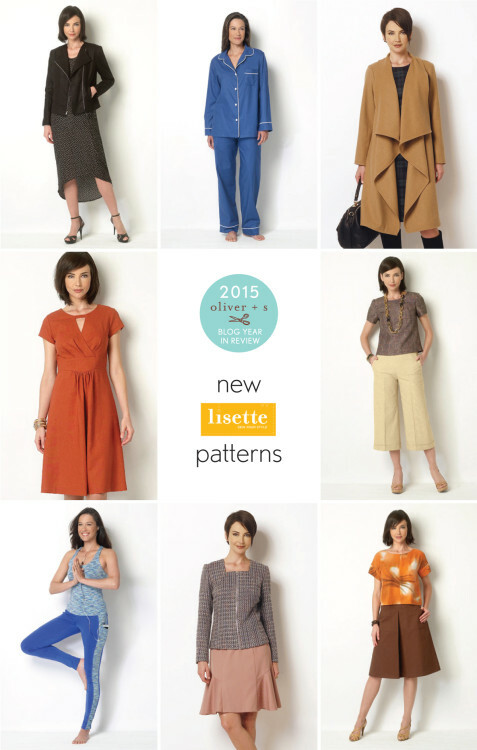 In today’s post, she recaps the eight new Lisette styles we released last year, and she shows what many talented sewists have made with them. You can jump over to Oliver + S to read the post and pick up some great inspiration for your own Lisette sewing.